Like researchers, patients and caregivers have various motivations for getting involved with research. As mentioned above, many patients and caregivers give their time altruistically. But patients and caregivers also find it meaningful48 and want to influence research for themselves, their family, or their community.40 Some also find it empowering and can be good for their personal development.12,26,36,37,40 Certain patients and caregivers who have had good healthcare experiences may want to give back, others who have had poor experiences want things to change, and some just want to have their story heard.10,12,26,40 Additionally, there are patients and caregivers who become involved because they think it’s important to push for accountability and be involved as citizens. Even though patients and caregivers want to get involve, as discussed above, they do not often get a chance. 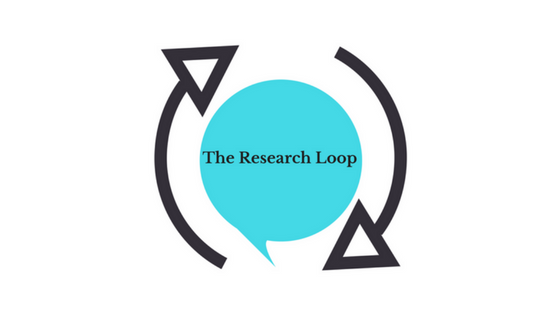 The Research Loop will empower patients and caregivers through education and facilitate their altruism in sharing their expertise.